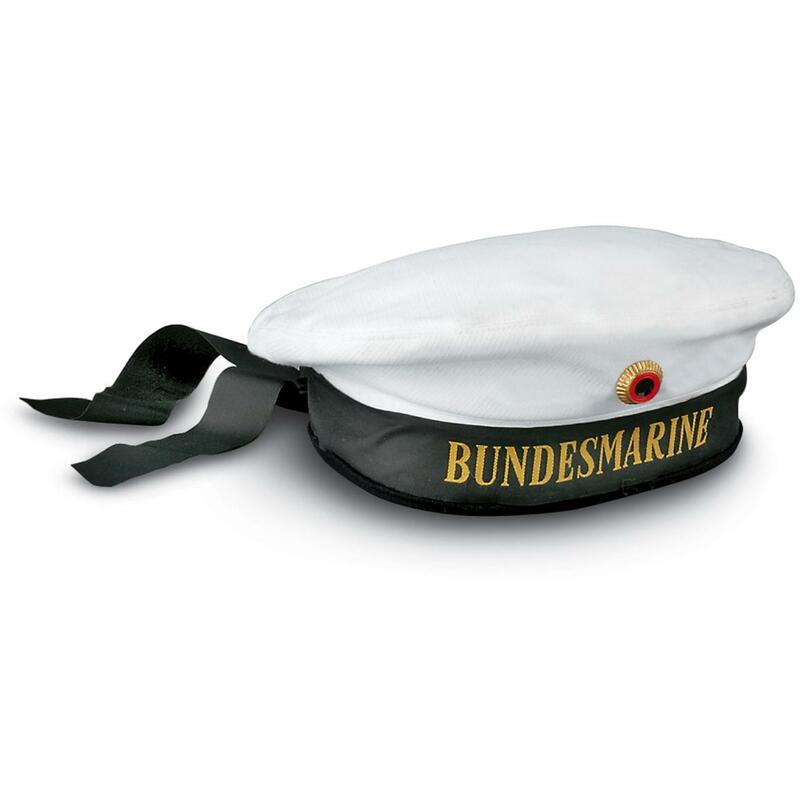 JUST IN: used German Sailor Hat. "Wolf Pack to base. Returning home!" Own this German Hat that likely rode the 7 seas. Condition: used, in very good shape. State Size, as available in the Shopping Cart. Order yours ONLINE, then launch a torpedo! Ultimate warmth from the Czech military. Warm and stylish head heater is mission-ready.